Learn how leadings brands use corporate trade to achieve more. 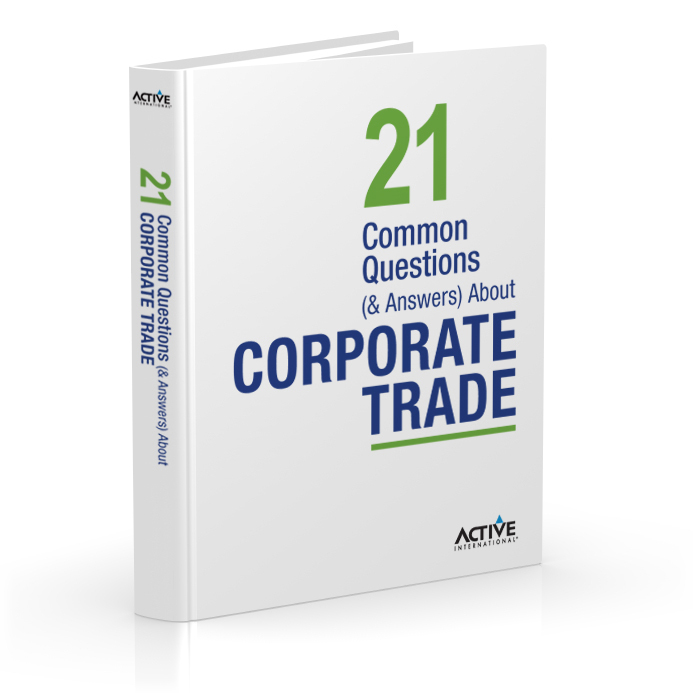 Do I need to have an inventory problem to use corporate trade? How do they work with my media buying agency? What happens to my inventory? Is the media of good quality?